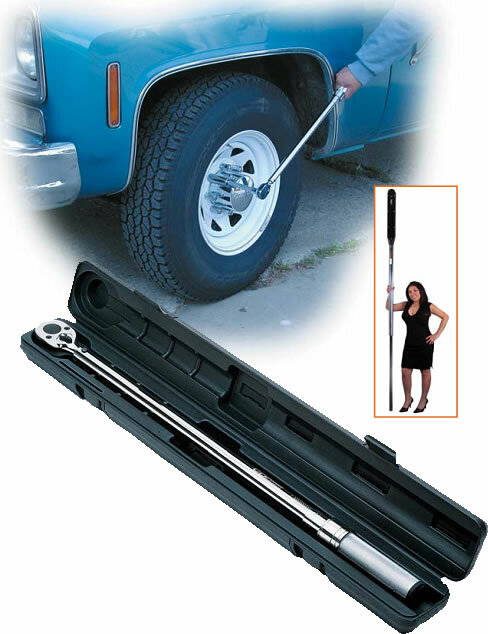 Micrometer adjustable “click” torque wrenches are easy to operate, and have many industrial, automotive, and aircraft uses. From 10 in. lbs. to 2000 ft. 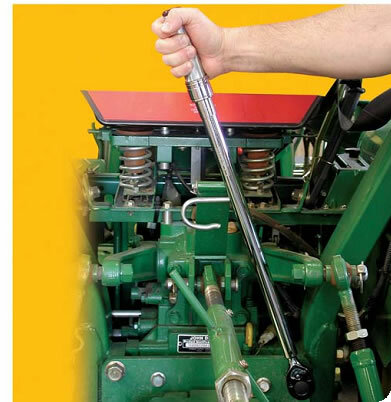 lbs., CDI offers a wide selection of torque wrenches to fit your needs. All wrenches have easy-to-read precision laser marked scales. Both models feature dual scales, in English or Newton Meter units. All of CDI’s click torque wrenches are calibrated for use in both directions. To set the desired torque, simply pull down the lock ring and turn the handle to the desired torque setting. Once set, the positive locking device locks in the torque setting. When the desired torque is reached,an impulse can be felt through the handle along with an audible "click". Most ratchets feature a "Quick Release" push button that both locks the socket in place and makes socket changes quick and easy.